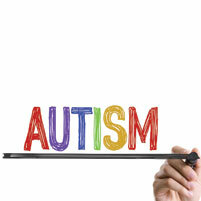 Millions of people in the United States alone have been diagnosed with some degree of autism. There is no elixir. But CMU scientists are unraveling the mystery of the condition, which could lead to significant breakthroughs in treatments.